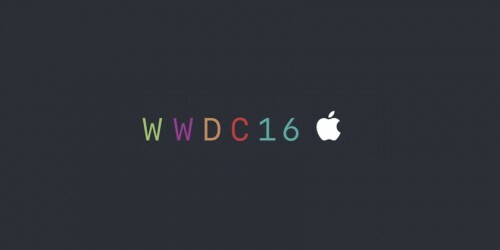 Ahead of the start of this year’s Worldwide Developers Conference, Apple has confirmed it will organized a live stream of the highly-anticipated event. All those who have Mac or iOS devices will be able to watch the WWDC keynote on Apple’s official website and those who own an Apple TV will get a chance to join the event using the dedicated application. During the event, Apple is expected to announce major updates of iOS, OS X, watchOS, and tvOS. Moreover, we can also see the new design of Apple Music and some updated of Apple Pay and Siri. For more announcements and updates from Worldwide Developers Conference, make sure you follow us on Twitter. 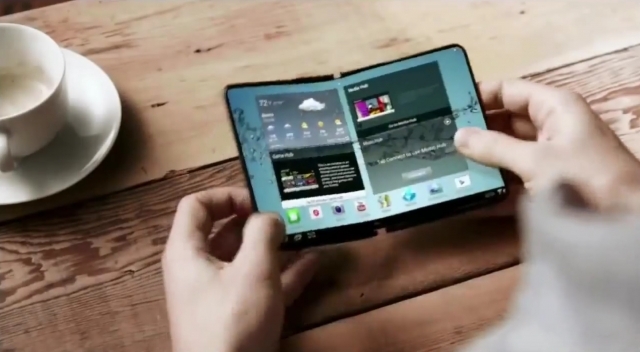 According to the latest report from Bloomberg reporters, Apple’s rival Samsung may release two new smartphones with bendable screens in 2017. The devices are expected to get OLED displays and become new iPhone rivals. The report is based on rumors shared by people familiar with the matter, so I guess we can believe it. Last month, a reliable KGI Securities analyst Ming-Chi Kuo reported that Apple was working on an updated MacBook Pro model with an OLED touch bar instead of physical function keys. 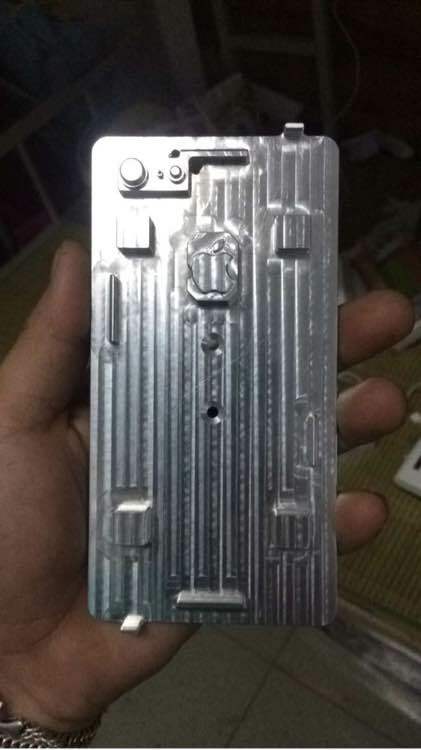 Last week, several images appeared on the Internet showing something what appeared to be the casing for the upcoming 13-inch MacBook Pro. 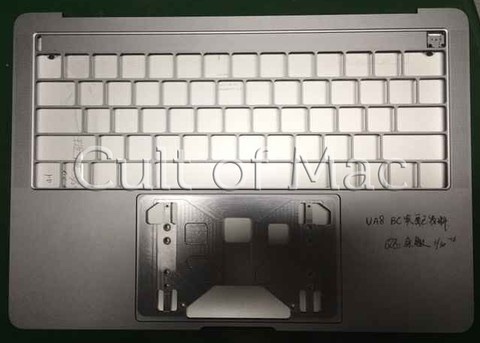 Finally, today we can take a look at the mockup showing how the new OLED panel and the next-generation laptop itself may look like if Apple indeed decides to replace the physical keyboard keys. 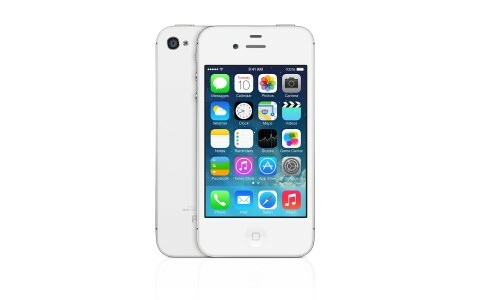 We all know that Apple may soon announce the next generation of its mobile operating system, iOS 10. Ahead of this big event, different rumors and mockups surface on the Internet suggesting how the new firmware version may look like. 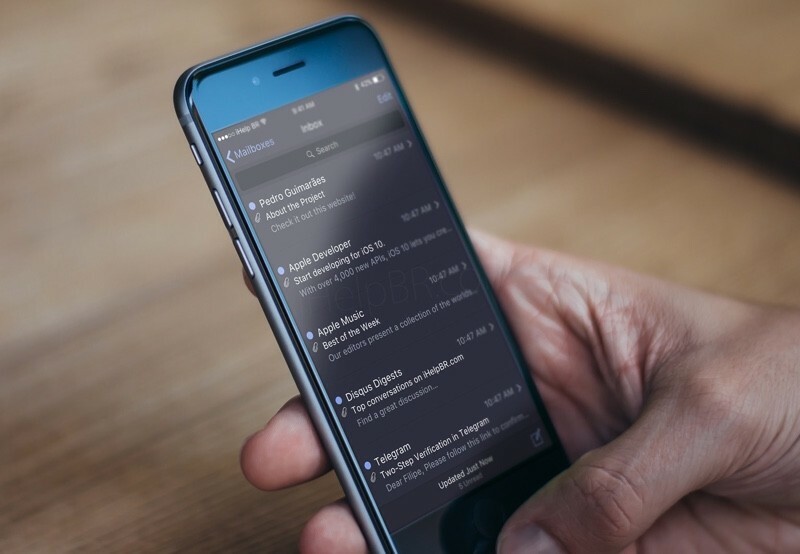 The images shared by iHelpBR reveal the latest iOS 10 concept featuring the dark mode for the entire system. This same concept also shows new multitasking on iOS as well as some minor design changes. You can take a look at the images below to understand what I mean. 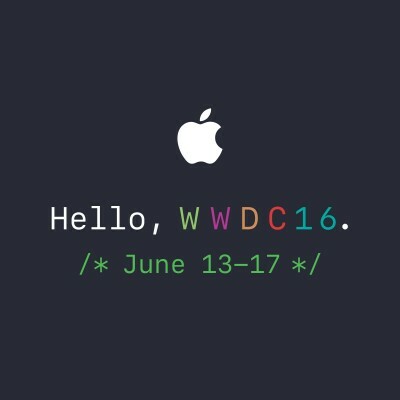 As it was already mentioned on our website, Apple’s Worldwide Developers Conference will kick off on June 13th and last till June 17th. Apple hasn’t yet revealed the major topics of the upcoming events, however, there are many rumors on the Internet that let us take a closer look at possible agenda. Apple has just released a new iTunes version with some bug fixes, stability enhancements and some other minor changes. According to the release notes, iTunes 12.4.1 improves the way VoiceOver works and fixes the small issue with the Up Next section not playing the songs it should play. According to the latest report from Kevin Wang, an IHS iSuppli analyst, the 2017 iPhone may feature a dual curve display similar to the one Vivo Xplay 5 currently has. Such comment has been found on the Chinese social network Weibo. 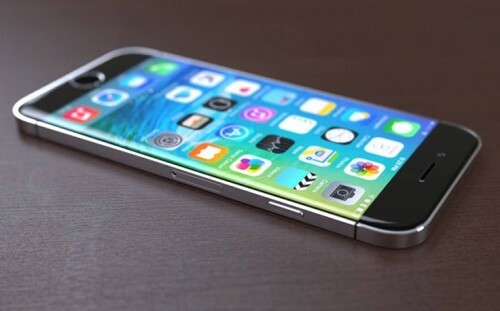 First rumors about Apple’s switch to OLED and possibly curved screens appeared on the Internet earlier this year and suggested that soon we can see a major iPhone redesign. 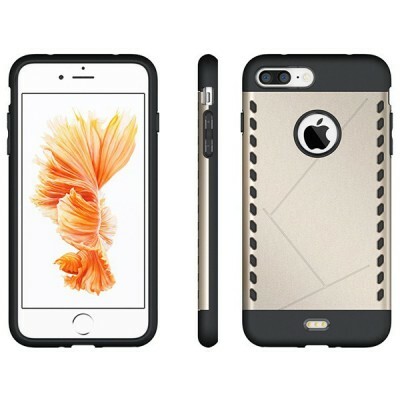 Photos showing several new iPhone cases have recently appeared on the Internet. What is interesting about these particular cases is that they are designed for the yet unreleased 5.5-inch iPhone 7 Plus. 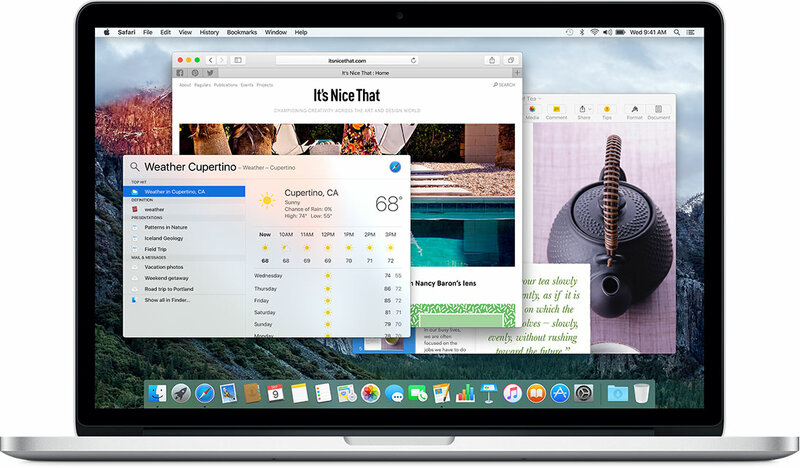 Last month, first rumors about the next-generation MacBook Pro appeared on the Internet. These rumors suggested that the laptop will get numerous hardware improvements and a new design similar to the design of the 12-inch MacBook. There also will be a new OLED panel instead of function keys row, insiders claim. Looks like they are telling the truth. 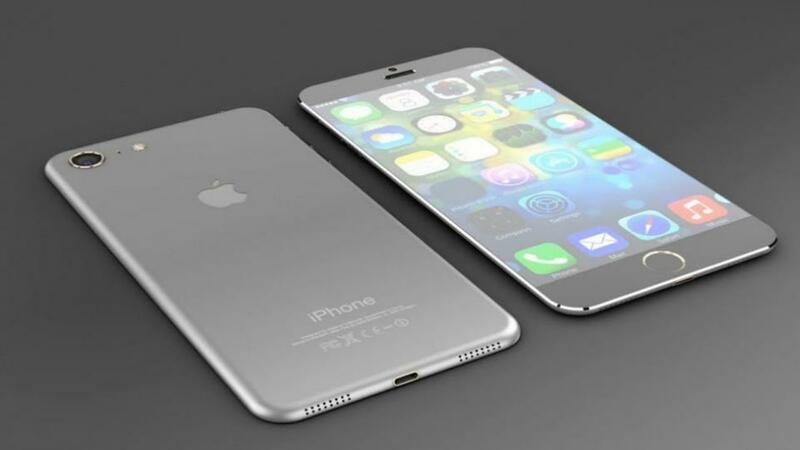 Apple to Release Major iPhone Update Once in 3 Years? According to the latest report from Nikkei, Apple will soon switch to a new iPhone update cycle.The reporters claim the tech giant will release major iPhone updates once in three years instead of making them available for customers once in two years. Because of this change, the device released in 2016 will be a minor update with some design tweaks and hardware enhancements. As to the truly updated handset, it will come in 2017. Next-Generation iPhone Base Model to Feature 32GB of ROM? According to a statement made by Kevin Wang, Director and analyst at iSuppli, Apple may finally increase the minimum storage option on the iPhone to 32GB. What this means is that the entry-level iPhone 7 and iPhone 7 Plus may become first devices with not 16GB, but 32GB of flash storage on board. Since both handsets are expected to get improved cameras capable of recording 4K video, the increase of base storage is essential. Reliable KGI Securities analyst Ming-Chi Kuo has recently predicted that Apple is working on an updated MacBook Pro model. According to the analyst, the next-generation laptop will come in two sizes, 13-inch and 15-inch, and feature USB-C, Thunderbolt 3, Touch ID and an OLED display touch bar to replace the physical function keys above the keyboard. Apart from that, the expert claims the laptop will become thinner and lighter to match the 12-inch MacBook lineup in shape and design. Several new images showing manufacturing molds and schematics for the upcoming iPhone 7 and iPhone 7 Plus have been recently spotted on Baidu. The leaked photos are available below. 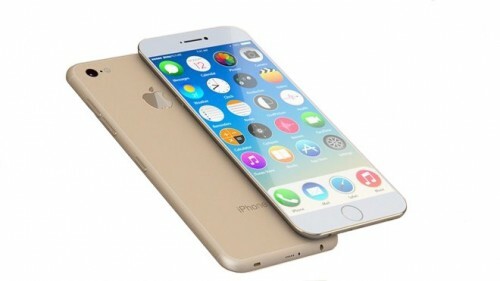 According to the latest report from Taiwan's Economic Daily, Apple has asked its suppliers to produce a larger amount of iPhone 7 and iPhone 7 Plus units than it was originally expected for 2016. 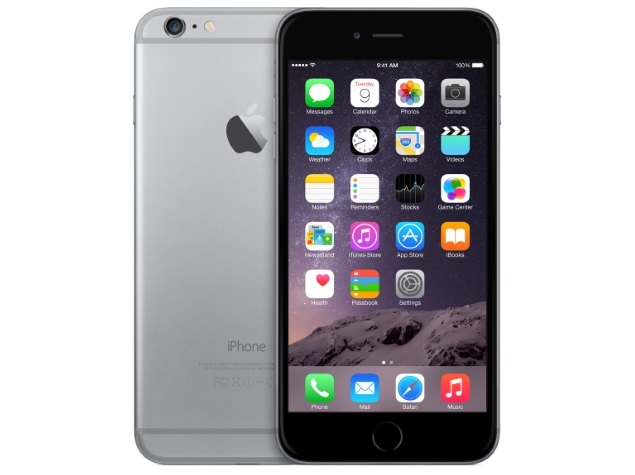 In particular, the reporters believe Apple wants to have 72 to 78 million iPhone units manufactured by the end of this year. This figure is larger than the number of devices predicted by the analysts. 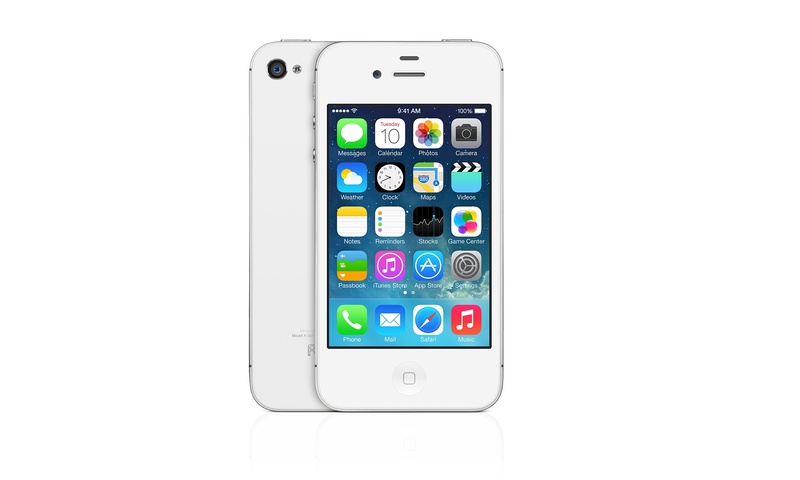 According to the latest report from reliable insiders, in 2017, Apple will release at only one iPhone model with a glass body similar to the one iPhone 4S had. The report cites a statement made by Catcher Technology CEO Allen Horng, so I think we can believe it. 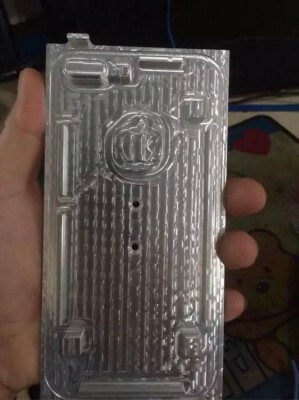 In case you don't know, Catcher Technology is a company that supplies Apple with iPhone casings.